With a career of over 40 years It is decided that Sweeney Williams a.k.a. 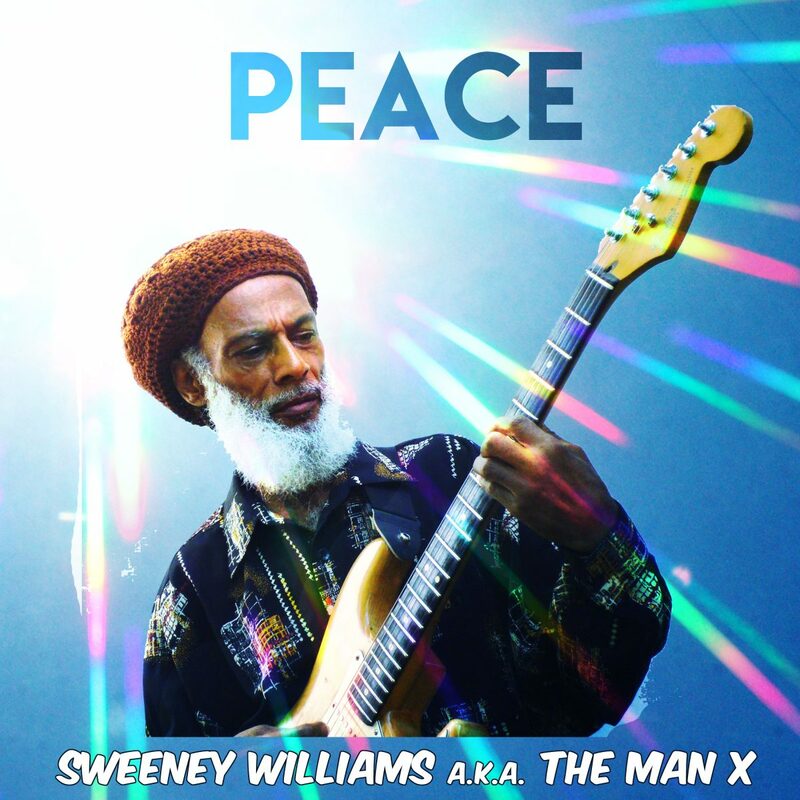 The Man X's first album "Peace" will be released on May 7, 2018 from Sweeney Williams and Junior Wize' s new label "Ultimate". Release on major digital streaming platforms and CD (Available Jamaica only).